The filing period would reopen Friday, March 2, and close a week later on Friday, March 9 at 6 p.m. Ballot order draws would need to occur in each county on or before March 12, 2012. Precinct boundaries would need to be redrawn by or before March 20, 2012. Military and overseas mail ballots would need to be mailed by April 14, 2012. 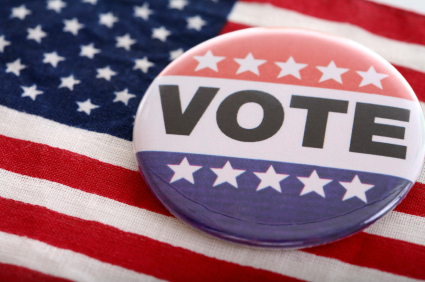 New voter registration certificates would need to be issued by April 25, 2012. The primary runoff would be July 31, 2012. If the primary is May 29, when is the early voting supposed to happen? Early voting for the May uniform election date begins 12 days before the election and ends on the 4th day before the election.